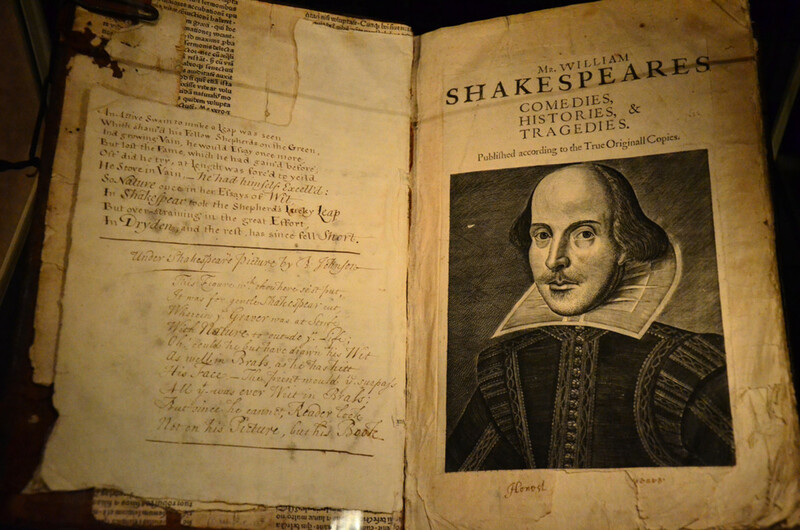 Following is the original text of Hamlet's second soliloquy, later followed by a summary for better understanding. But bear me stiffly up. — Remember thee! 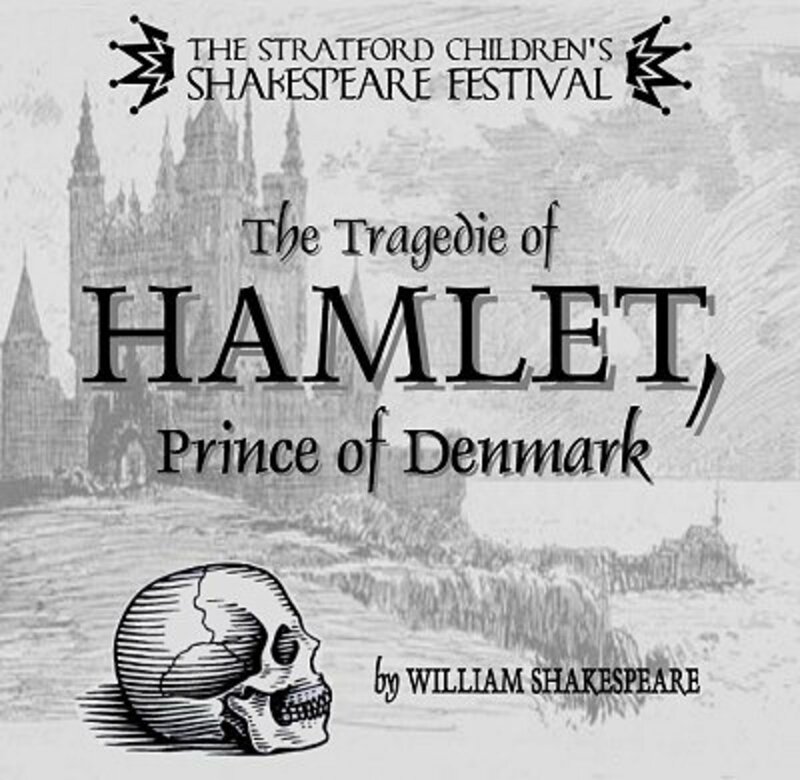 This reveals the fact that King Claudius is the real murderer of Hamlet's dead father. 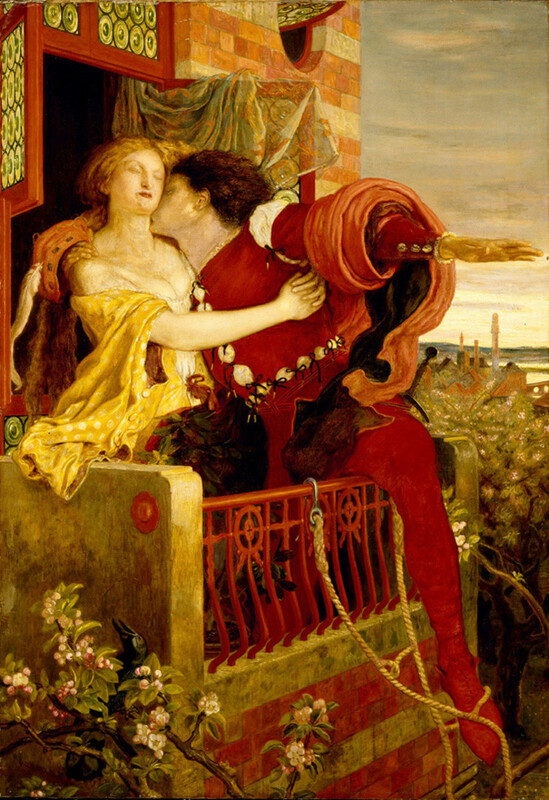 Hamlet is stunned by the revelation and echoes of the Ghost’s words asking him to remember it. 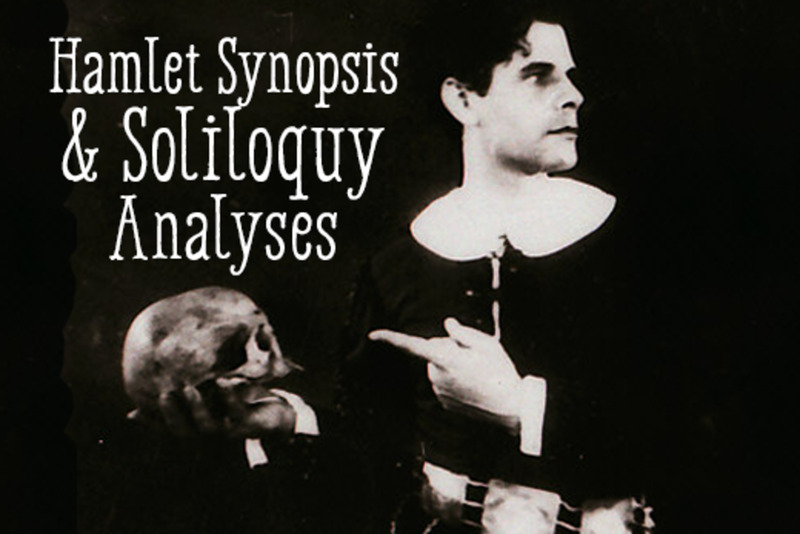 This soliloquy reveals an important secret to Hamlet and carries his rage and grief. 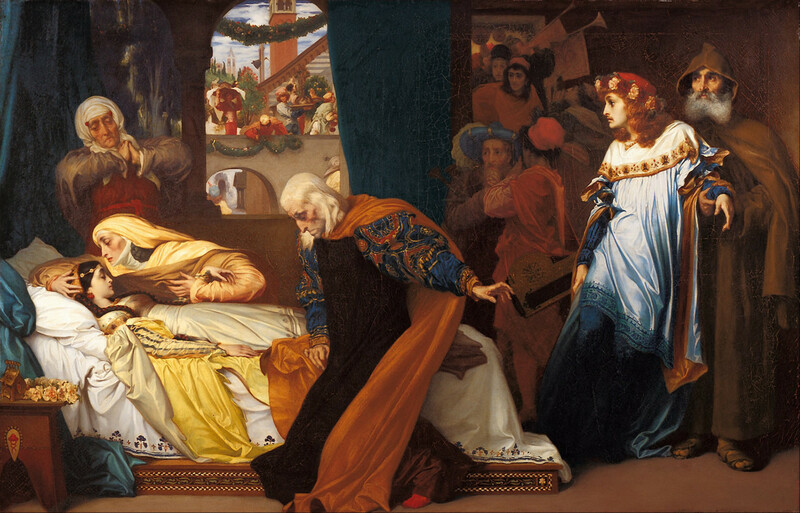 He is shocked, stunned, and in great grief upon realizing that his father was rather murdered by Hamlet’s uncle. 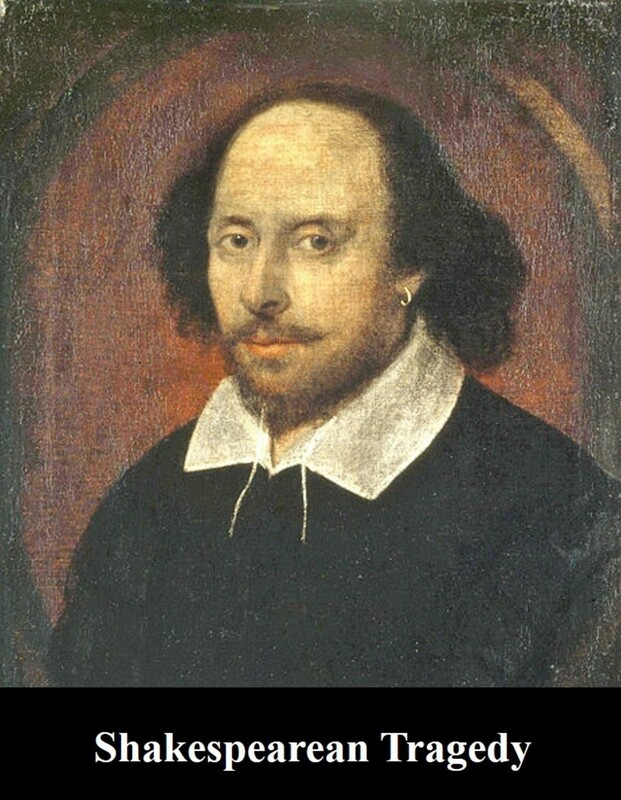 Hamlet now refers to his mother as the “most pernicious woman” and to his uncle as a “villain”, a “smiling damned villain”. 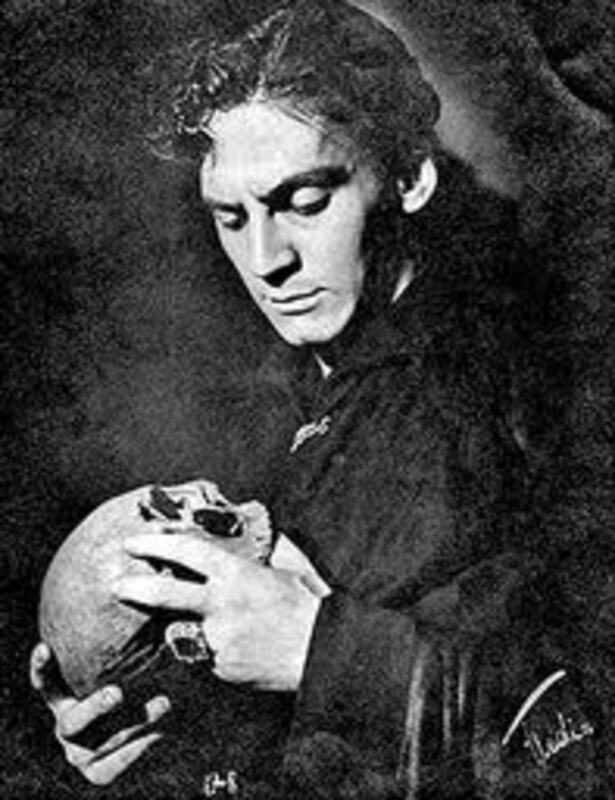 In the end of the soliloquy, Hamlet swears to remember and obey the ghost. This soliloquy holds immense importance and is one of the pivotal pillars in Act 1. I have my exams coming, and this helped a lot. I'm not sure whether this was in the original or not, but this statement adds to the theme of revenge that is carried throughout the play. Another excellent breakdown of the text. I hope to see more of these.